Having an experienced provider of enterprise printer labels and supplies, that is also well connected with manufacturers is critical if you produce a high volume of print jobs per day. Pricing, of course, is important, but the quality of the labels and supplies you procure is what matters the most. The setbacks a company will have by poorly made, hard to read labels and subpar printer supplies is much more than an inconvenience – it will hurt your profits and make locating assets and inventory a frustrating process. Plus, with thousands of options and combinations available, getting orders right the first time requires the help of someone who not only knows printer accessories, but also has a background in your industry. Why ScanOnline and Zebra Technologies? 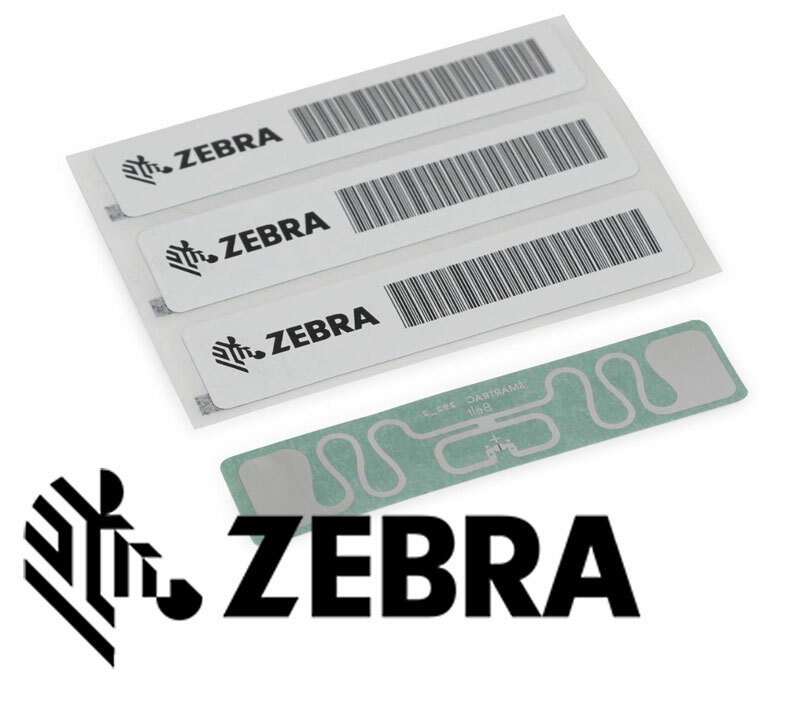 ScanOnline has fostered a very strong relationship with Zebra Technologies, the industry leader in enterprise printing, to guarantee our customers both the highest quality possible behind their labels and print supplies at the lowest cost. We can also fill your orders at the pace of your business, including rush orders when labels and/or supplies run out faster than expected. With ScanOnline, ordering labels and supplies can become a more automated, simplistic process, still lending to you, our customer the ultimate control behind your purchases on-demand. Our consultation will help you properly brand and label your assets and inventory, walking you through your choices, while doing the leg work of identifying the right solutions within our thousands of options. 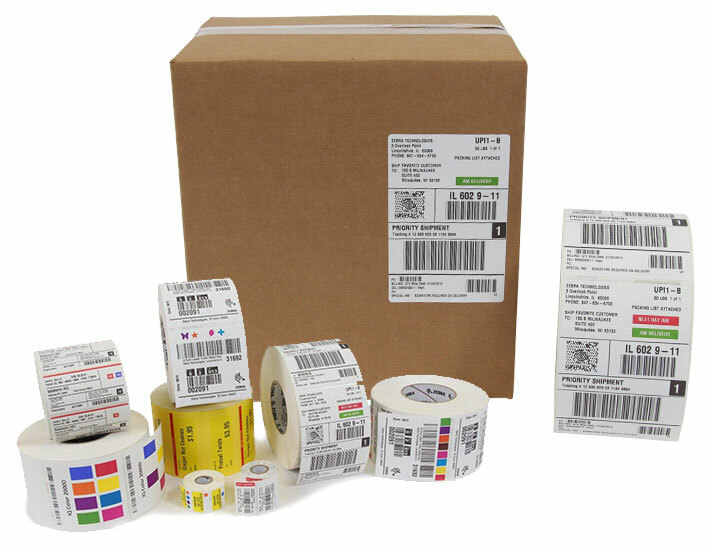 Take the guesswork out of ordering labels and supplies.